Music and movement await campers in Preschool through Kindergarten. 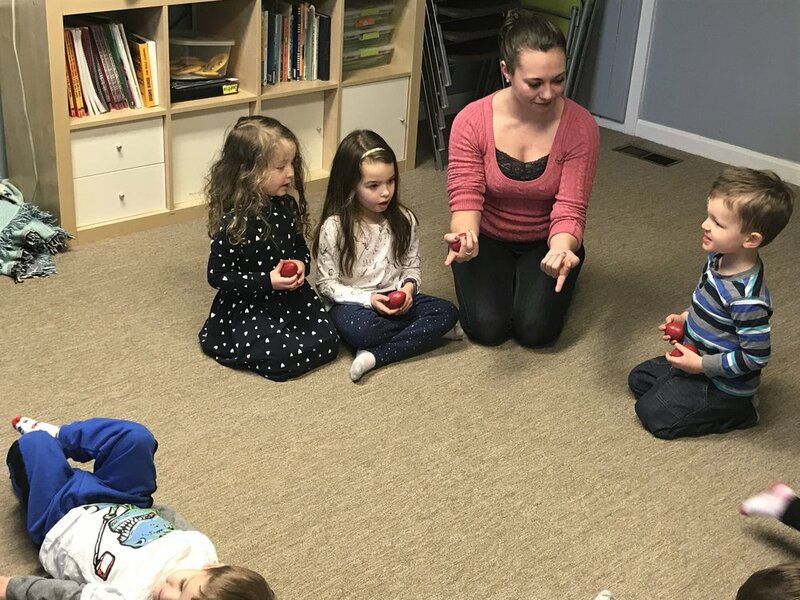 Each day students will take part in a dance class, work on storytelling skills as they take part in performance activities and as Miss Victoria infuses the day with Kindermusik activities. Instruments, musical games, and exposure to a variety of different musical genres, toes will be tapping and fingers snapping. Monday - Imagination: Explore Music and Movement through Imaginative Play! Tuesday - Safari: Learn about animals from around the world through stories and song! Wednesday - Transportation: Planes, Trains and Automobiles will take us for a musical ride! Thursday - Under the Sea: Using textiles and sensory experiences, let’s learn all about water! Friday - Friends, Family and Me: Making friends, loving our family and learning all about me!